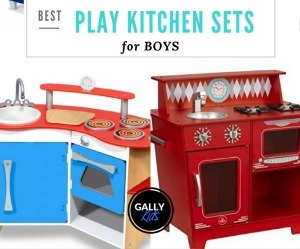 It’s 2019 and there are now a lot of choices for boys play kitchen. The main thing you’ll notice is that many of these sets are blue. But why not try other colors too like red espresso and even pink! 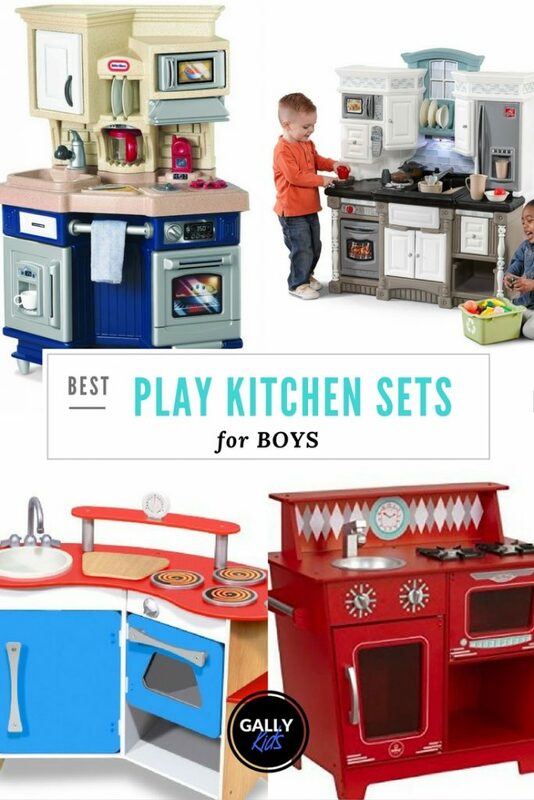 Here are some of the best play kitchen for boys right now. This Kidkraft Uptown Espresso kitchen has always been many family’s favorite. It has a very elegant look that fits well in many people’s home. 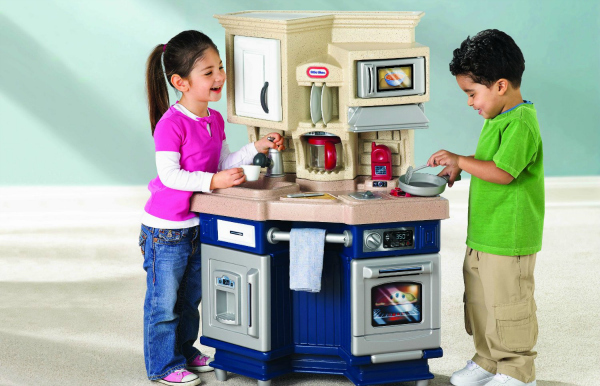 As a kids kitchen set, it has different features and accessories that kids love to play with. This is made of particle board that actually feels very heavy. It is very sturdy and is very durably made as well. Made in the USA, it passes the strictest requirement to make sure that it will last for many years. 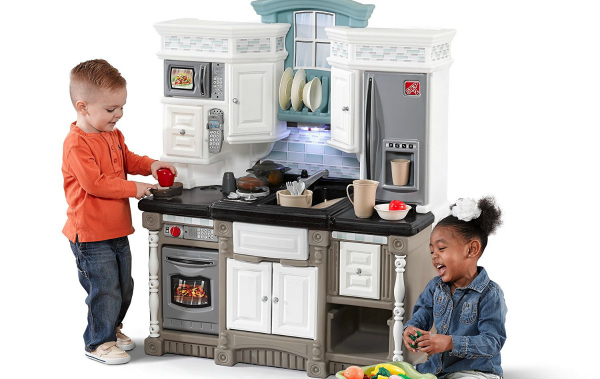 This highly rated boys play kitchen is one that can be passed on from one child to the next. This Step 2 Lifestyle Dream Kitchen made of a combination of stainless steel, wood, and granite – a unique mix that makes it look very realistic. 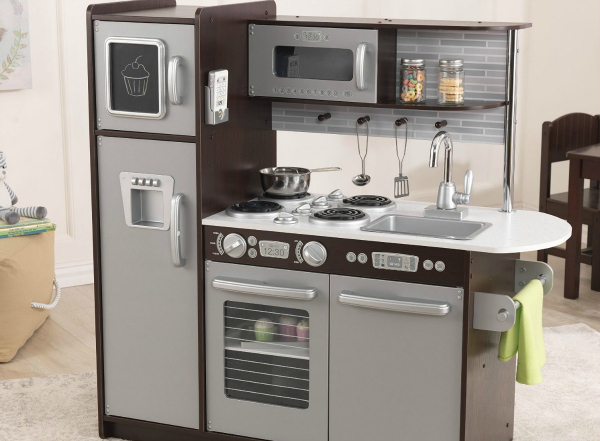 The main reason why many buy this kitchen set is that it has over 5 electronic features making it a perfect fit for toddlers and preschoolers. 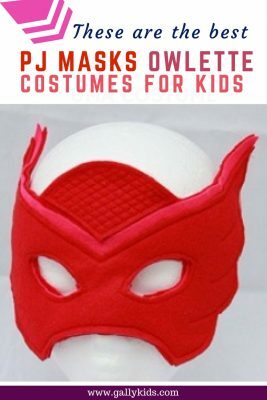 Comes with 37 kitchen accessories which means you don’t have to buy any other kitchen set for your child to start playing with it. 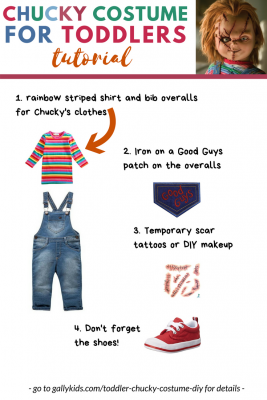 The accessories include a pot, skillet, cutlery and some play food. 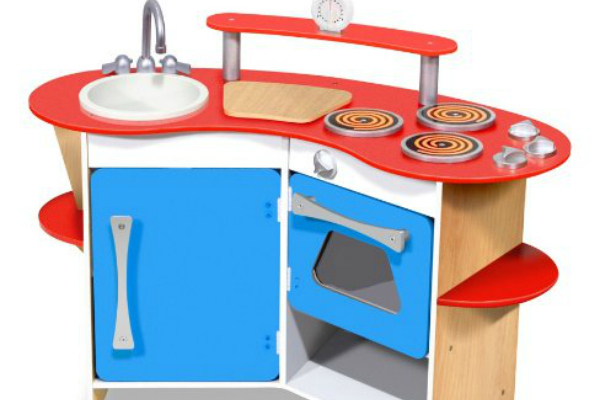 This Little Tikes Super Chef Kitchen doesn’t disappoint. 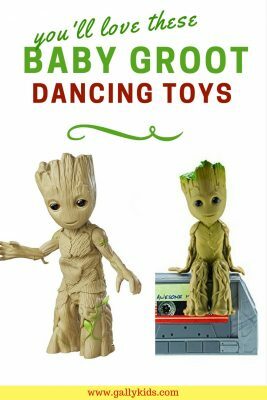 It’s priced very reasonably and has play features that lend itself to pretend play. Sure it does have a little light and sound feature but it’s not too garish nor loud. Here’s another one of the best play kitchen for boys. 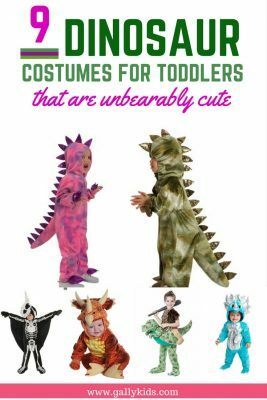 As you can see, compared to the other sets on this list, this one’s a bit more minimal which some parents like to have. 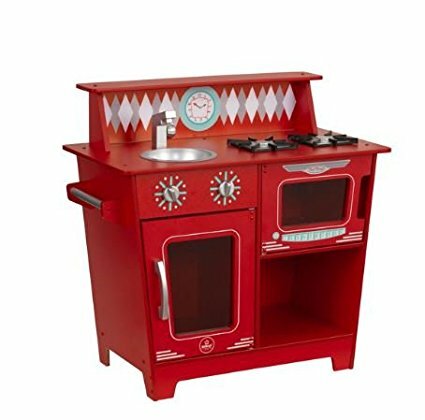 The Melissa and Doug Cook’s Corner Wooden Kitchen is made of wooden construction and has 3 burners, refrigerator and storage shelves. It also has a timer that works. This is great toy kitchen for small spaces. It’s a corner set too so it makes good use of space if you don’t have a lot of space for a bigger “furniture”. 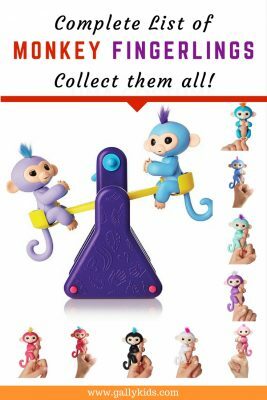 Monkey Fingerlings Toys: Collect Them All!